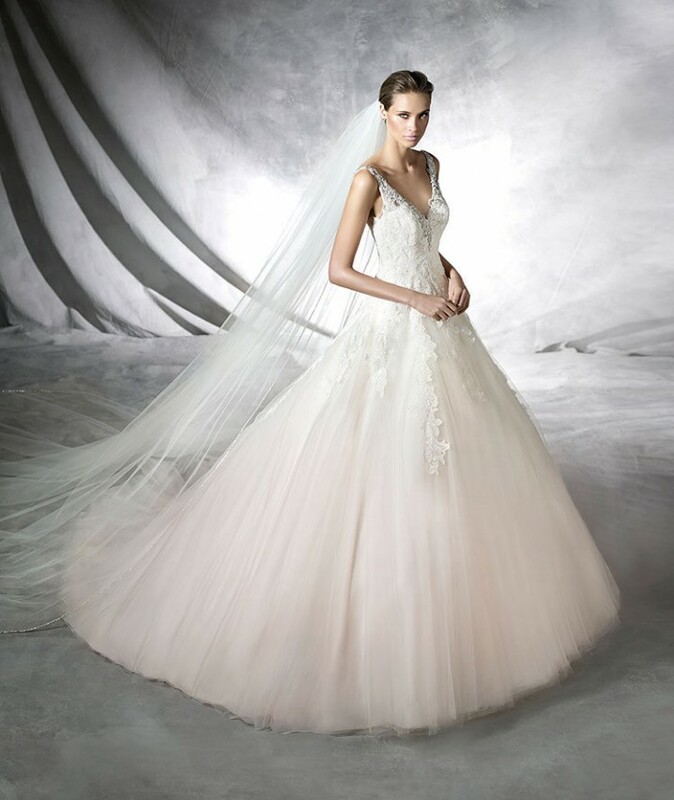 Hey there brides-to-be! 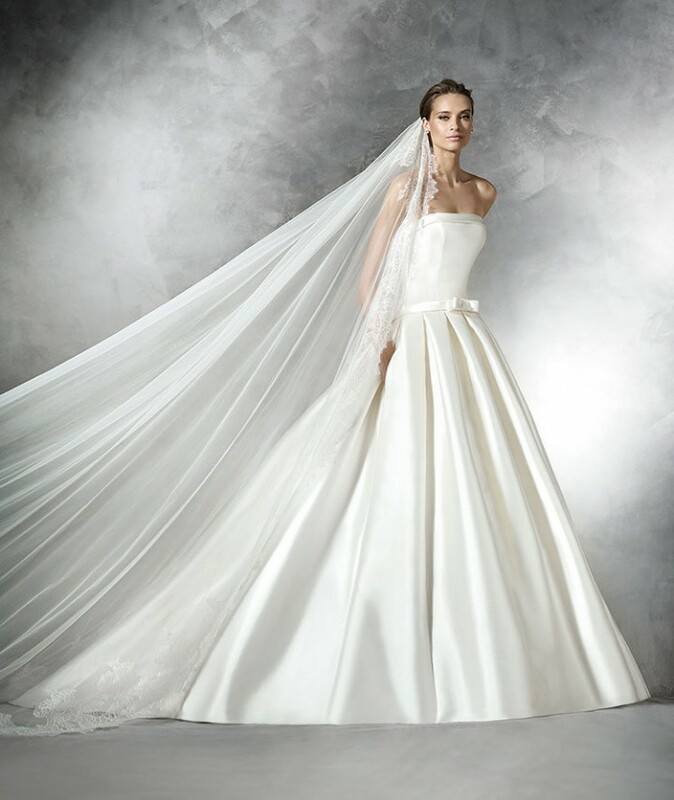 Are you about to tie the knot soon? 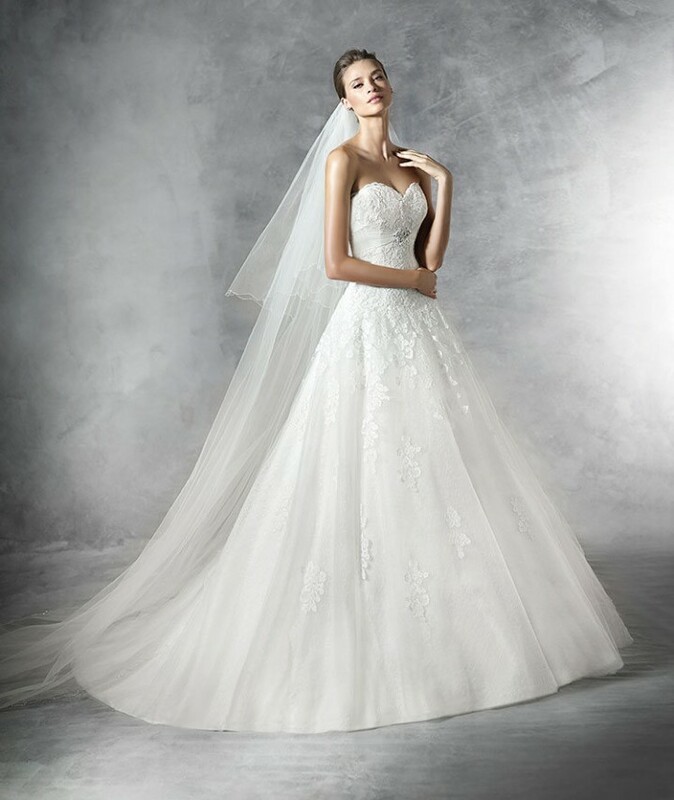 If yes, you have probably started looking for the wedding dress you have been looking for since you were a little girl. 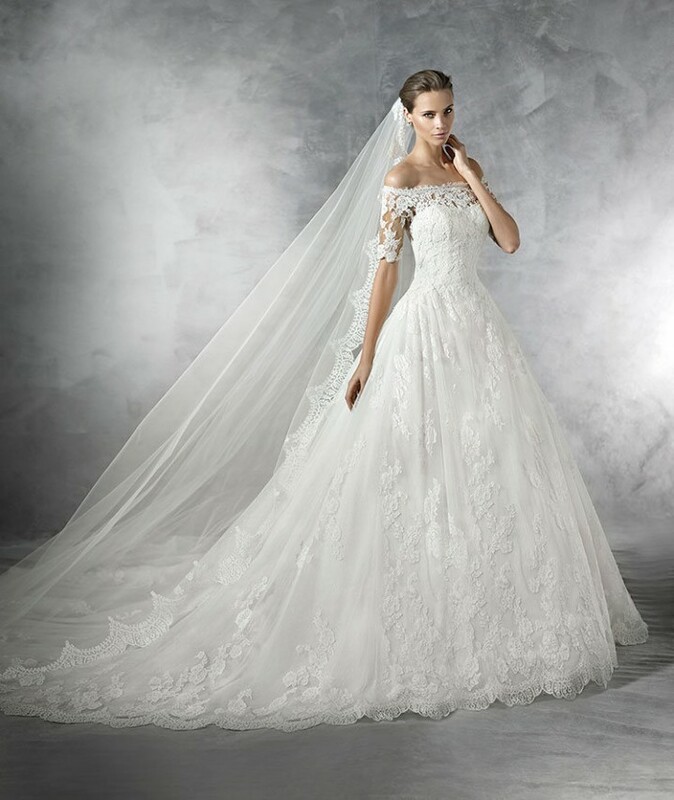 Well, search no more, cause you are very likely to find it in this collection. 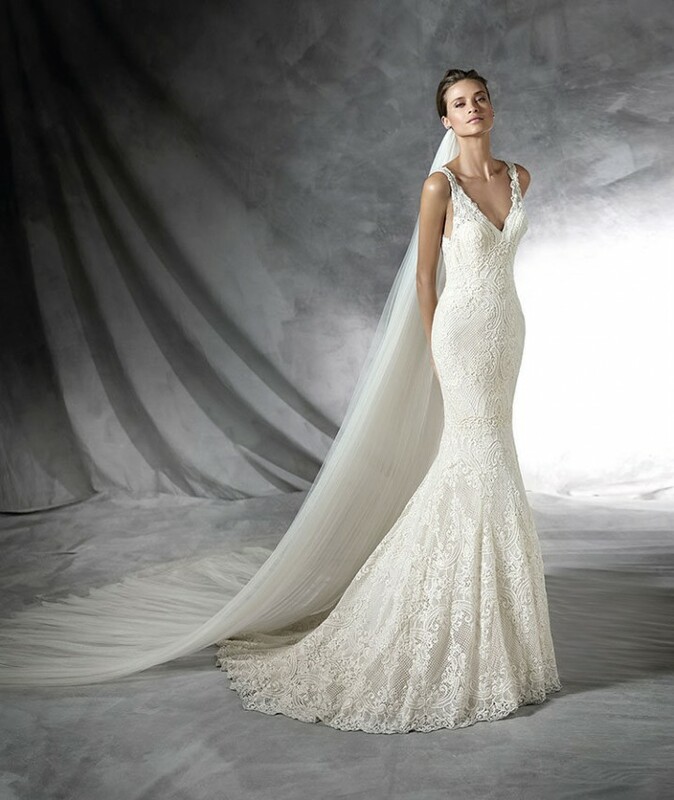 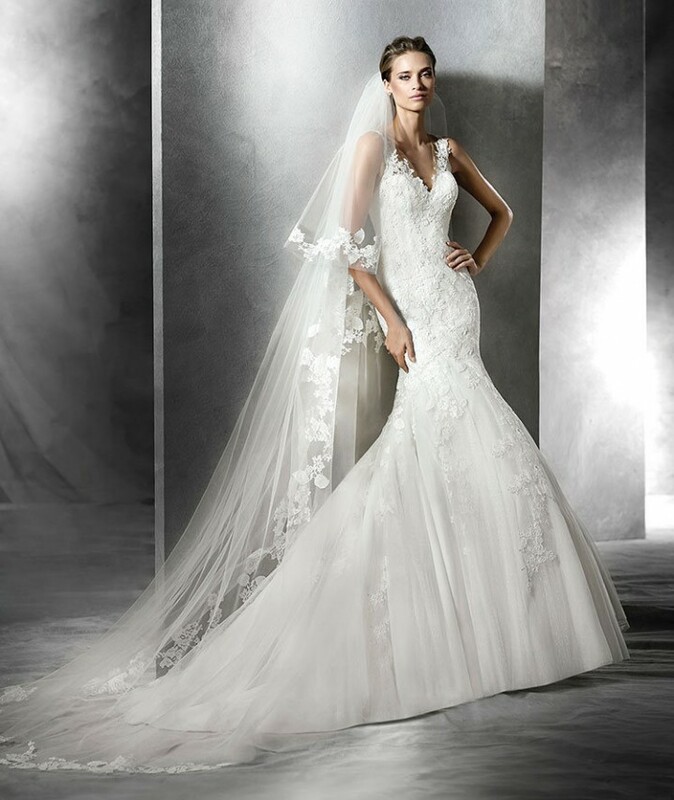 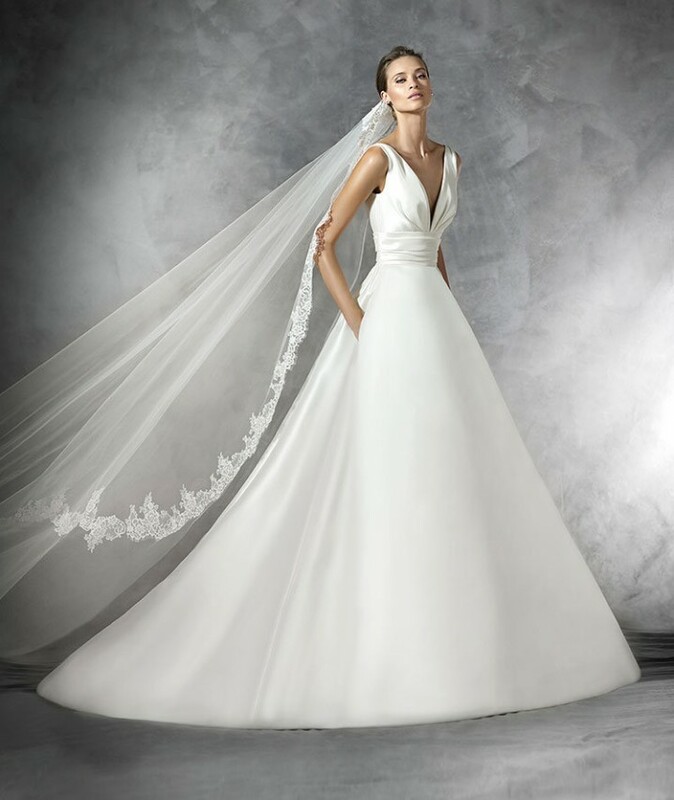 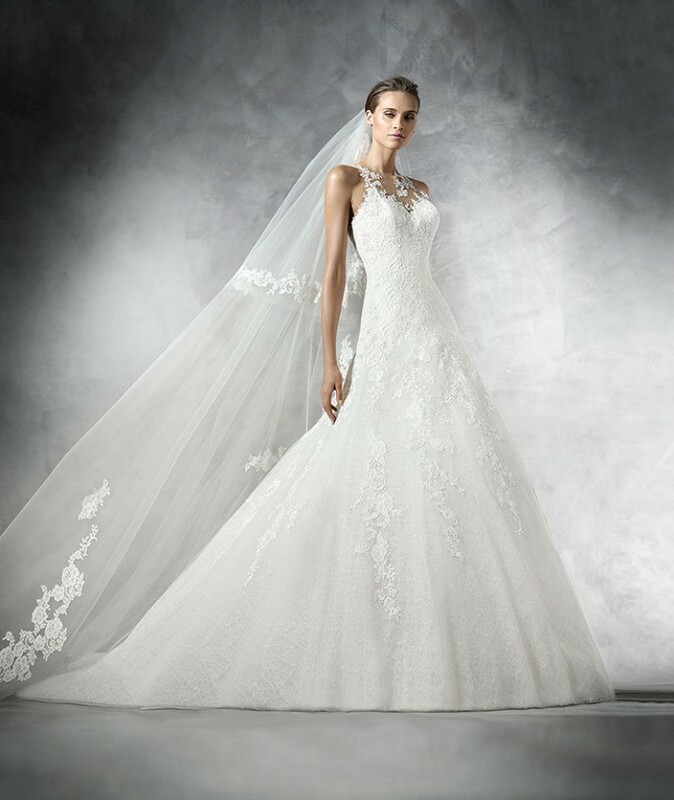 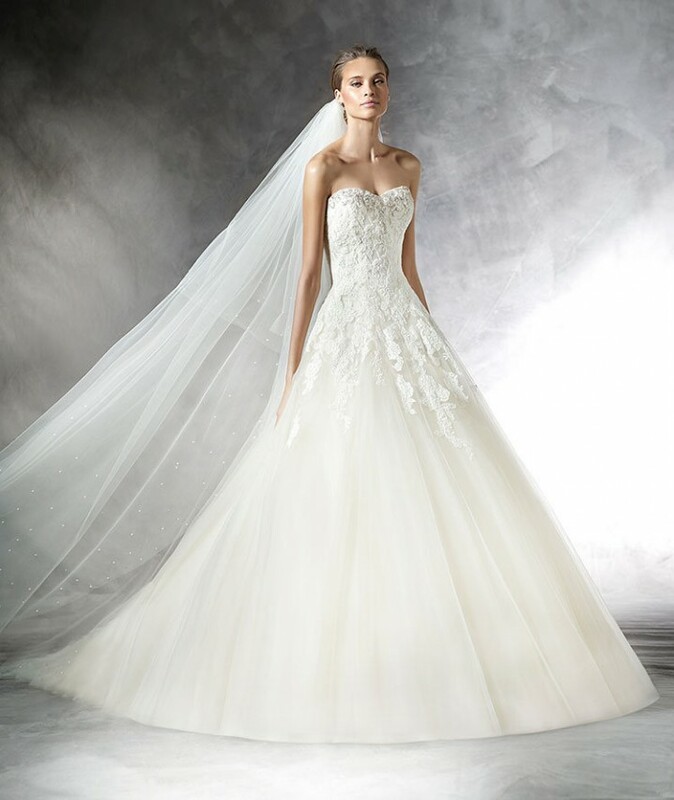 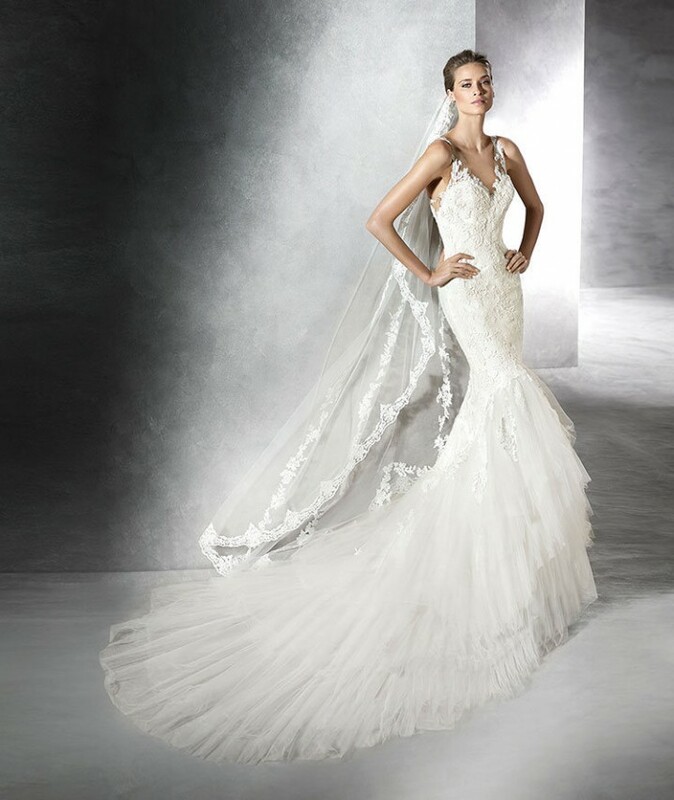 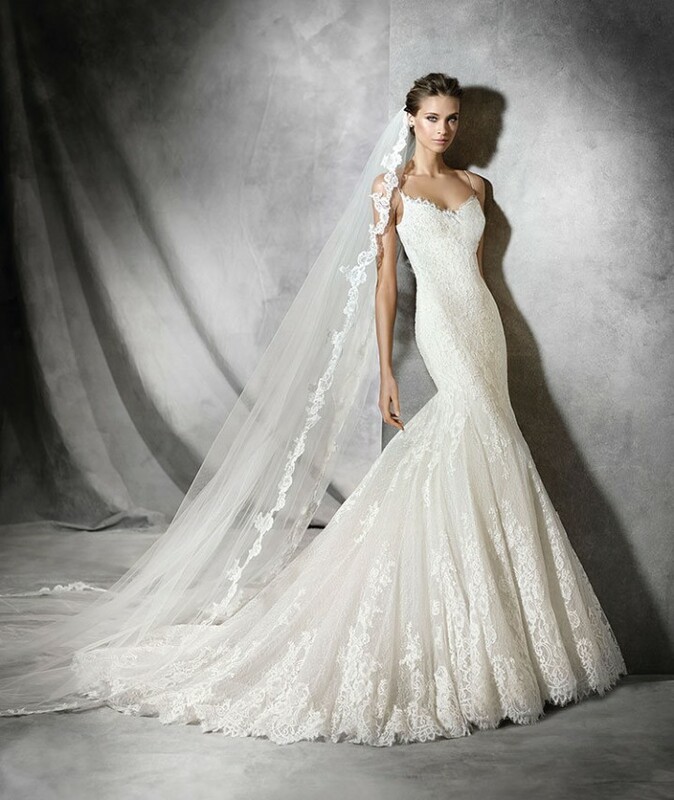 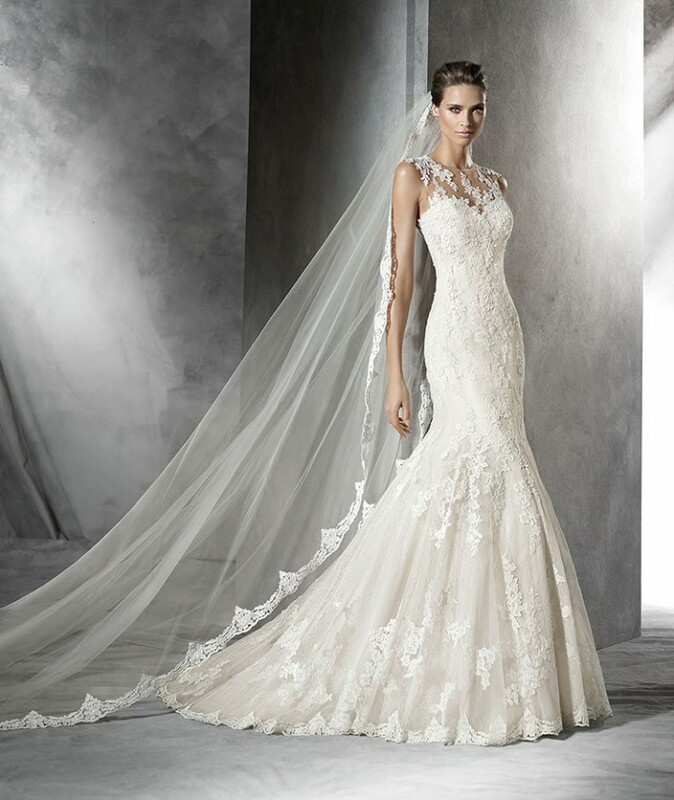 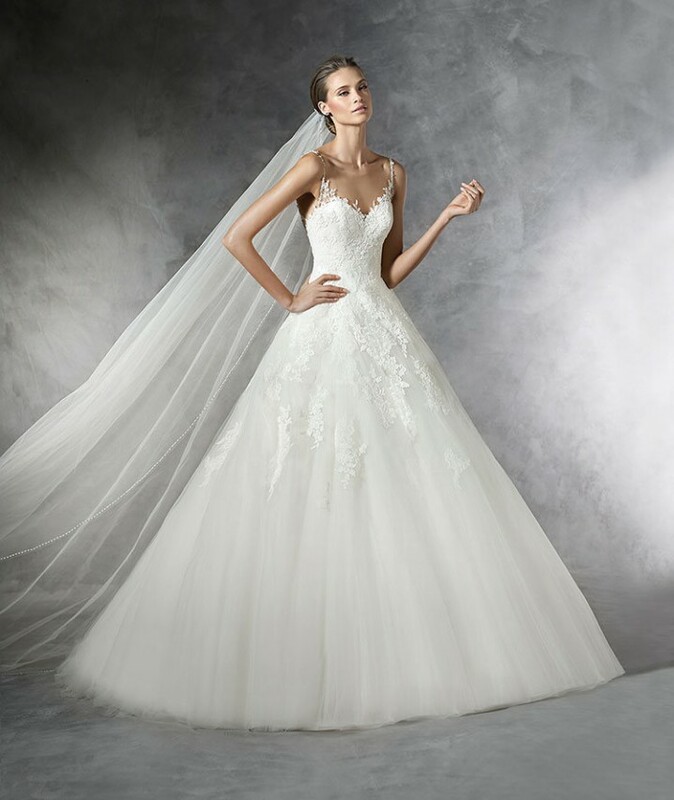 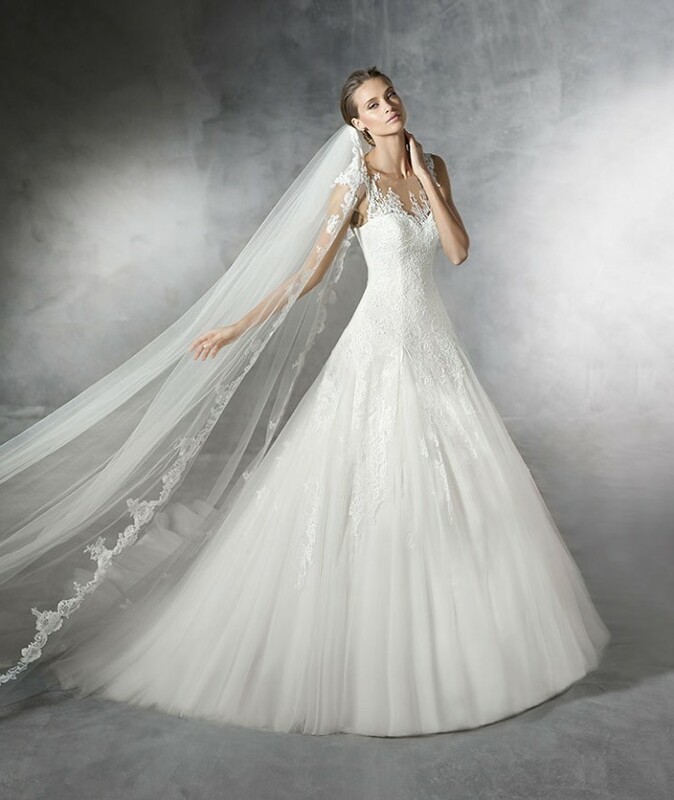 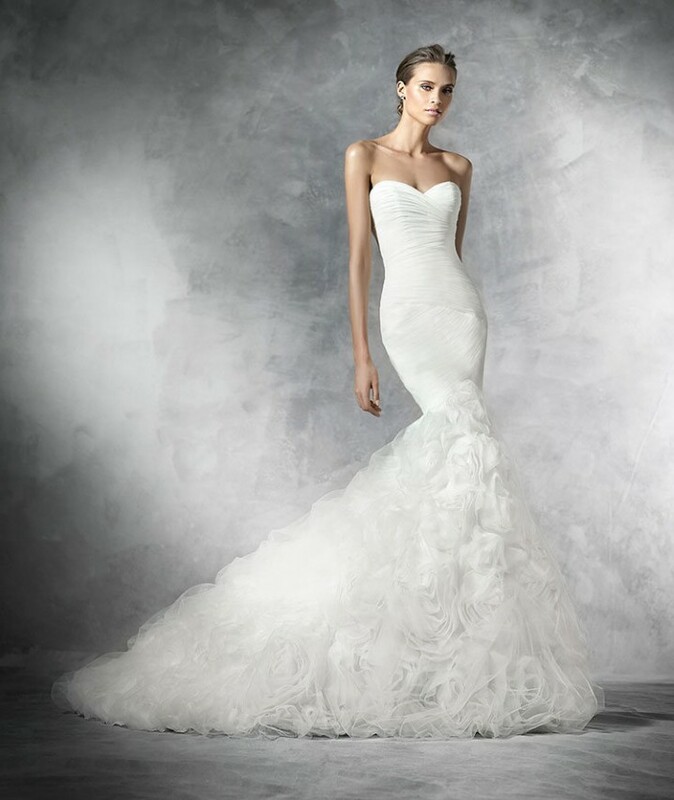 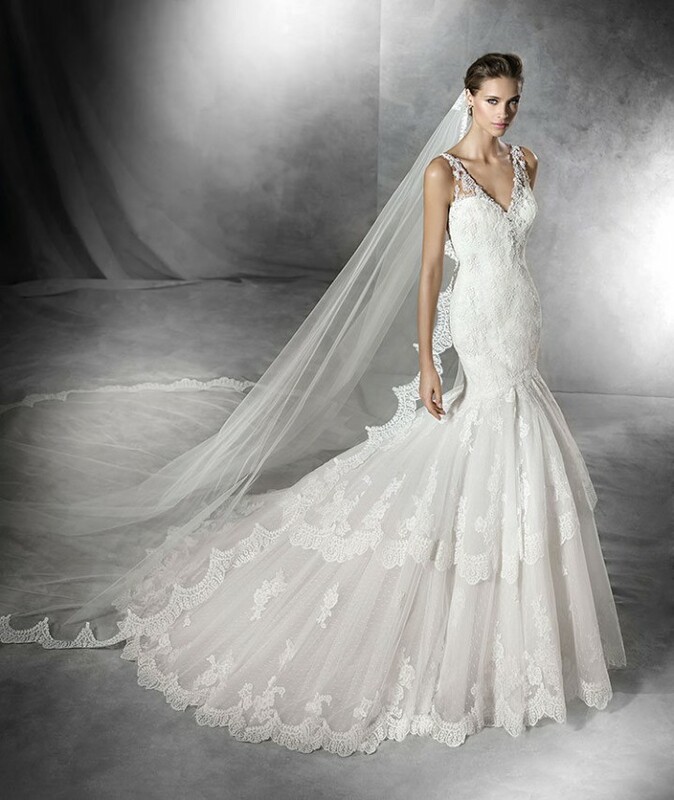 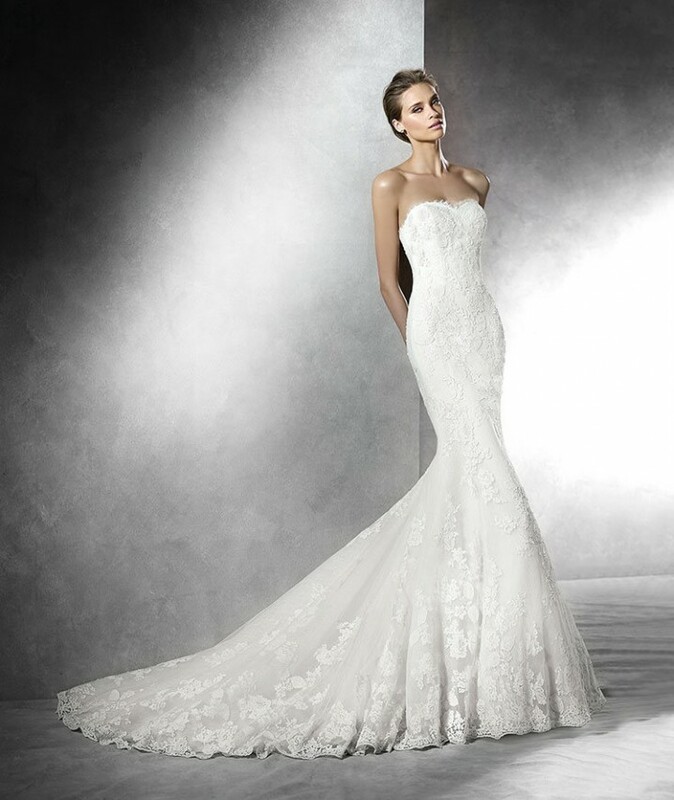 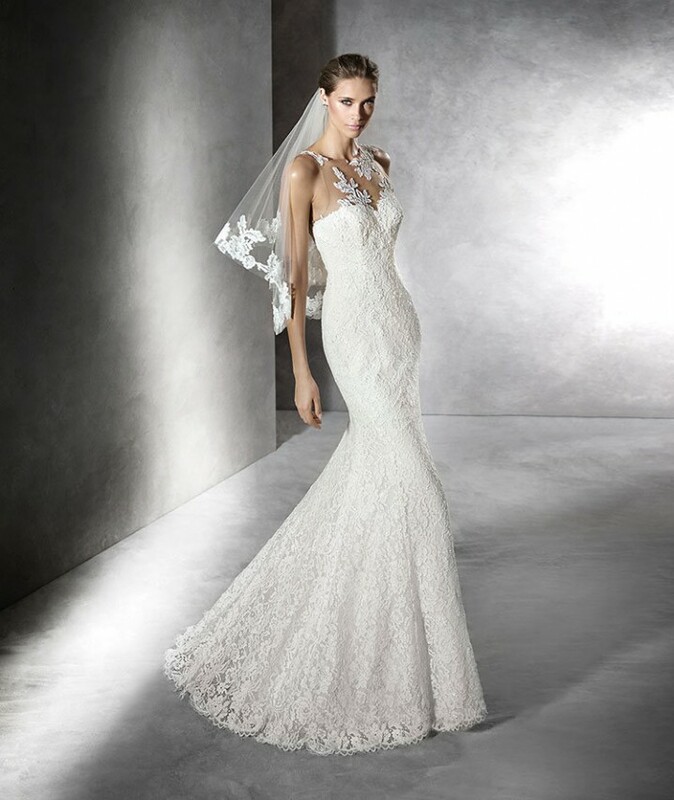 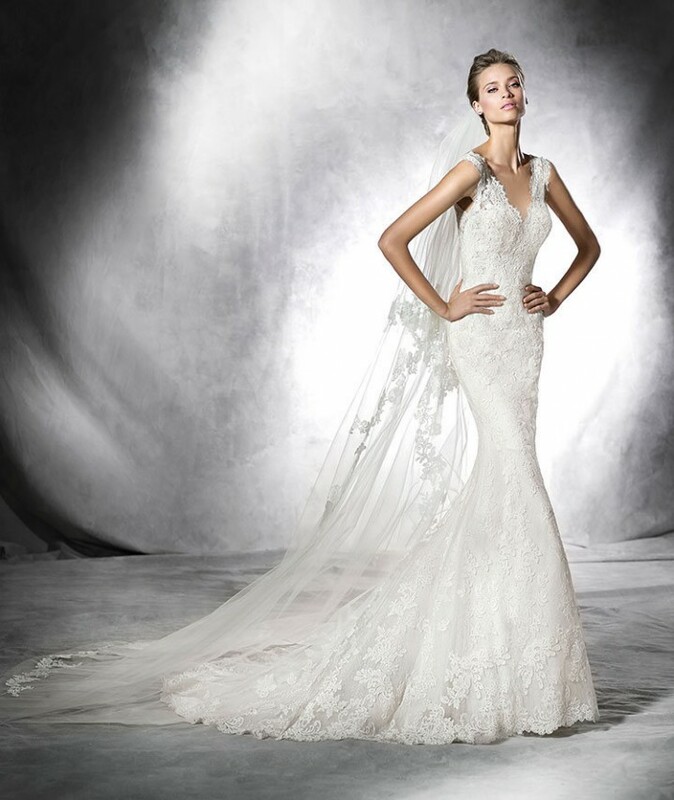 Ladies, check out the Breathtaking Wedding Collection By Pronovias For 2016. 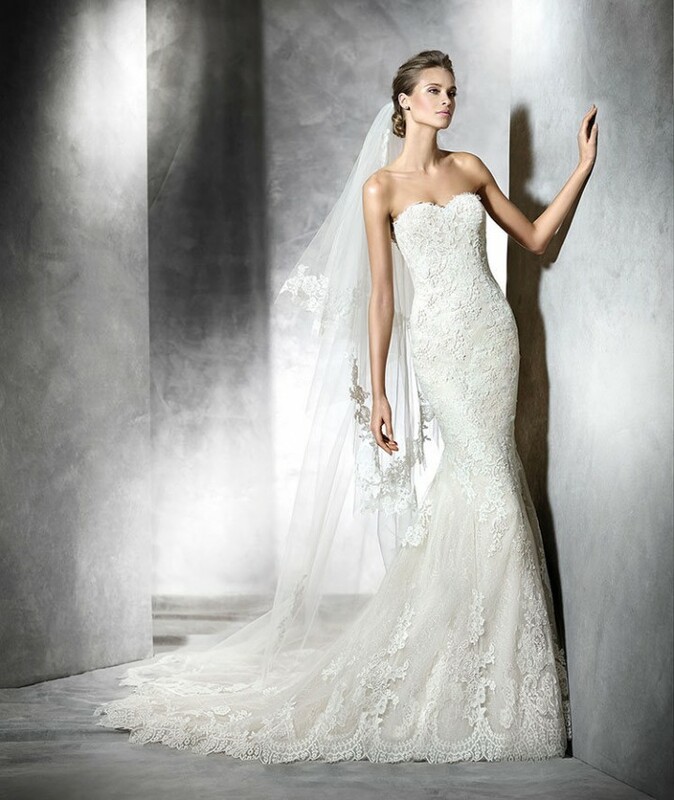 Pronovias have worked wonders on their latest collection and they are going to take you aback for sure! 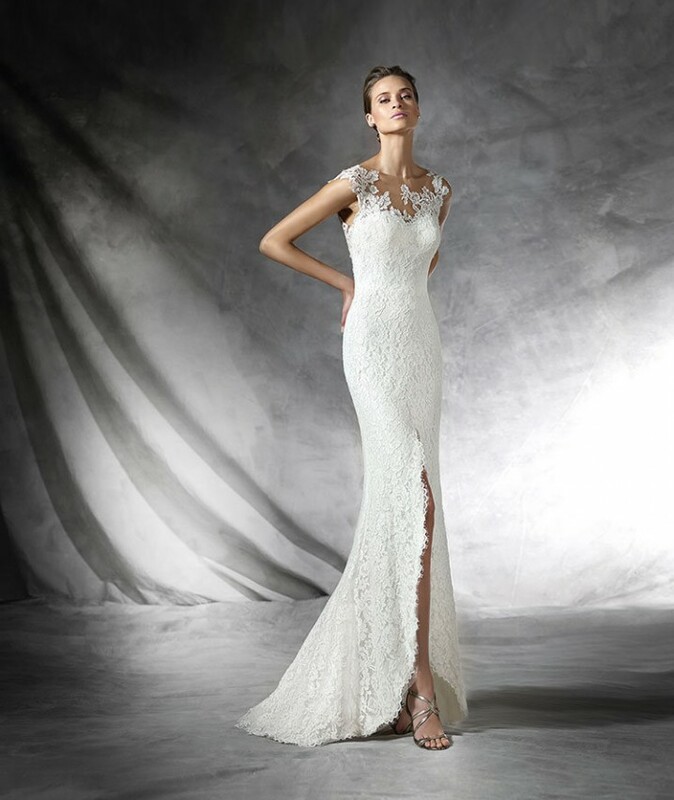 The complex details and luxurious fabrics are what make the dresses truly glamorous. 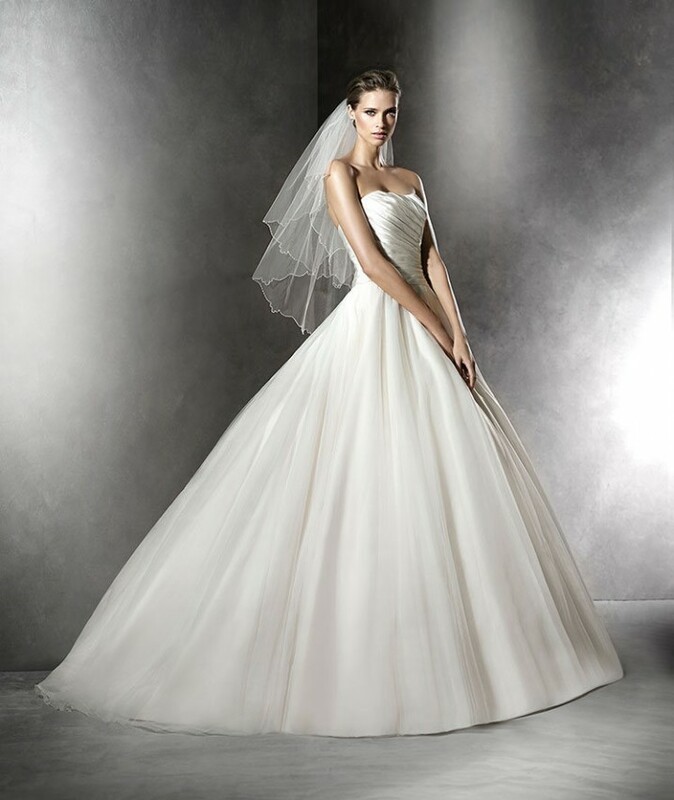 The photos are proof that the fashion studio again offered women an amazing range of glamorous dresses to choose from. 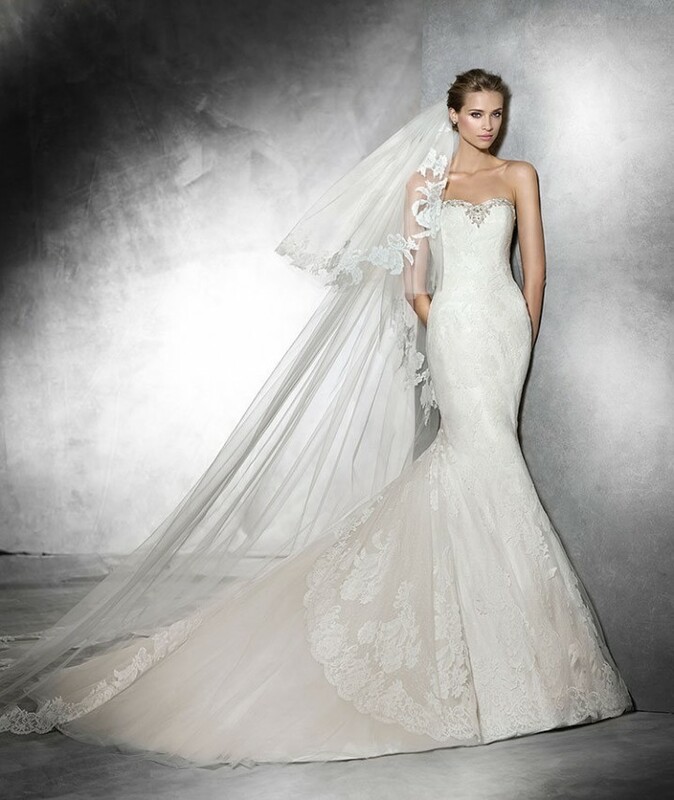 Brides will have the honor to utter the most important “yes” in their lives! 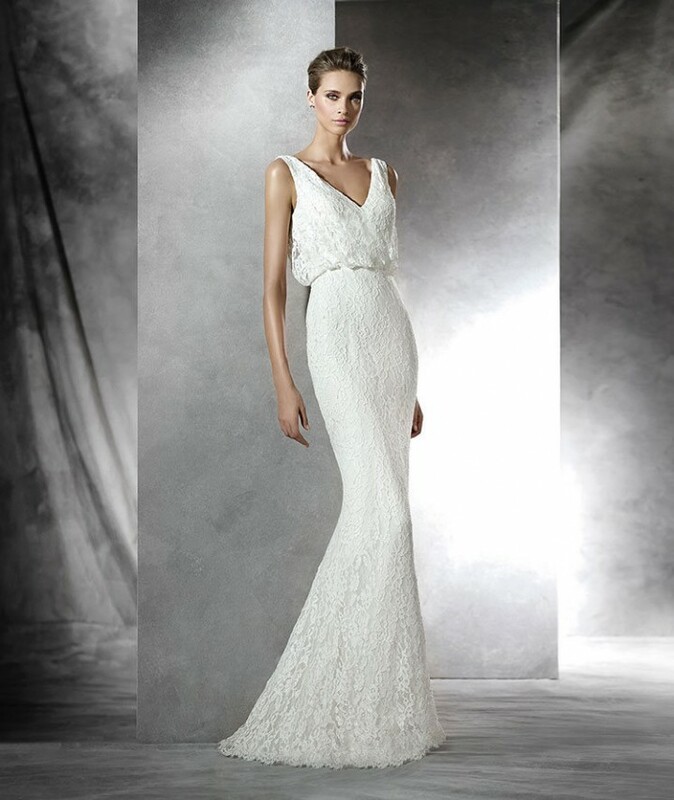 The amazing wedding dresses are impeccably elegant seen from every angle. 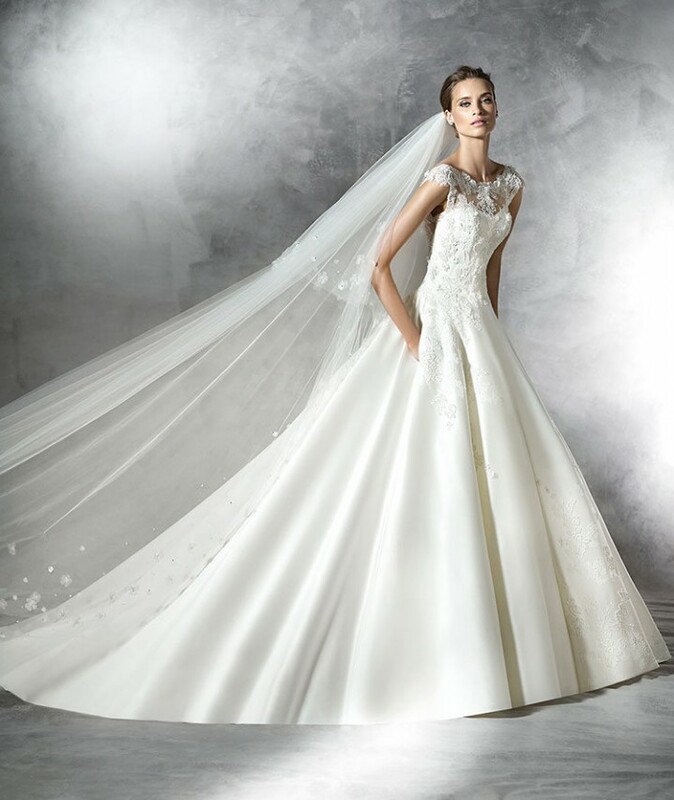 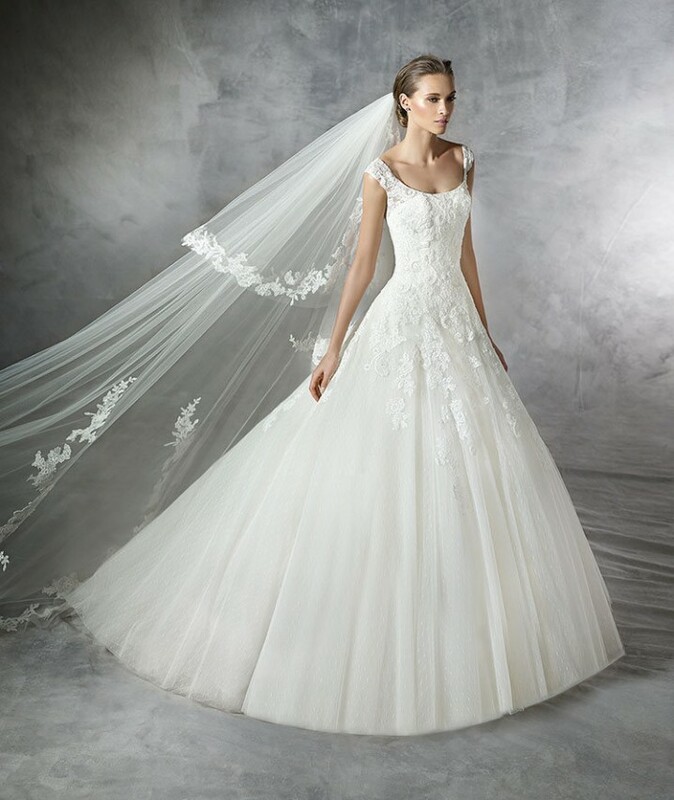 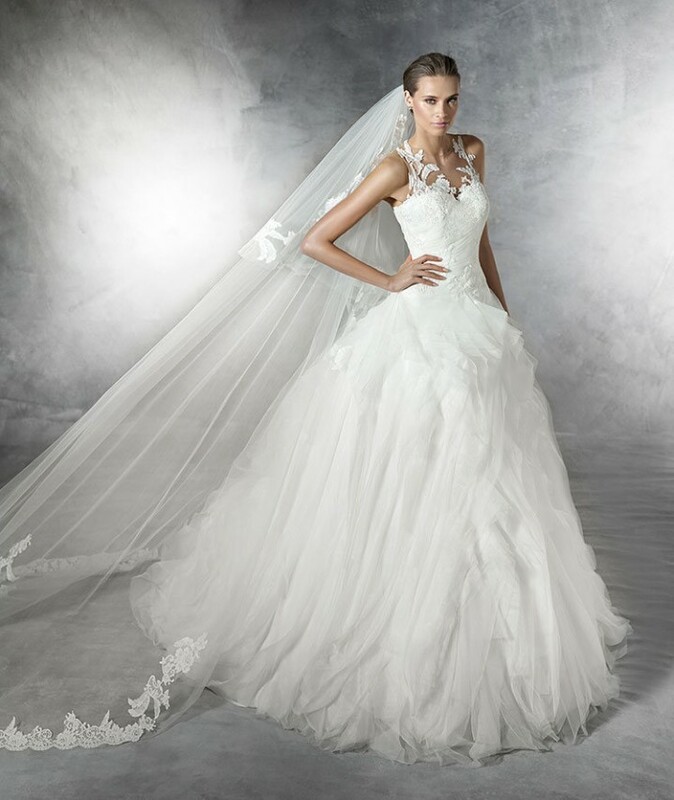 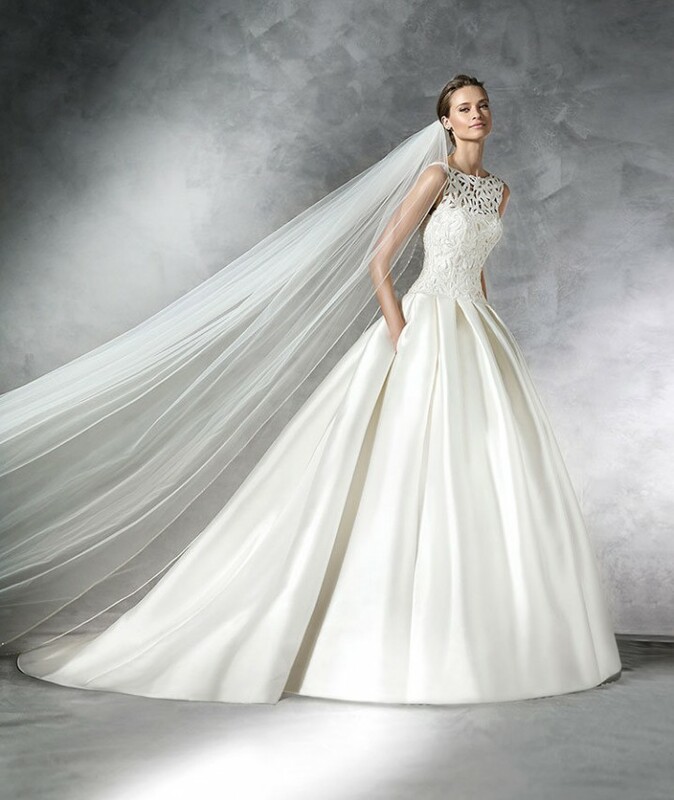 The white fashion fairy tale at first sight will win those brides who have refined taste and those who will want to leave everyone speechless on the special day. 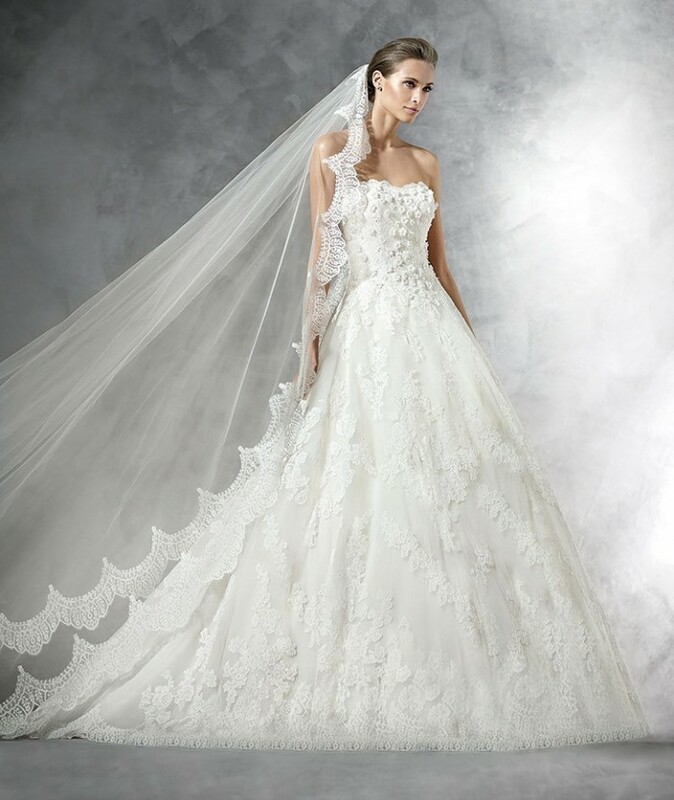 You will walk down the aisle in style. 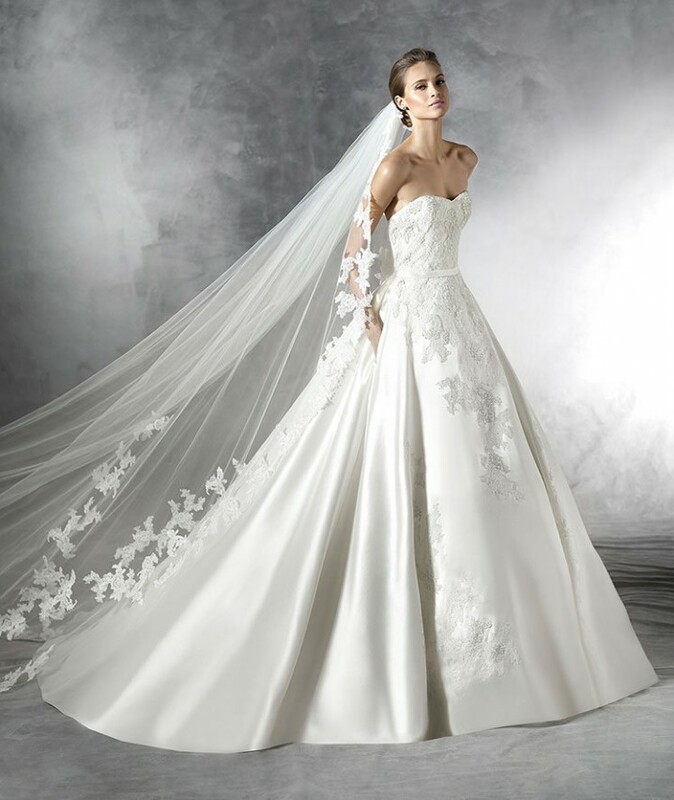 Your significant other is going to fall in love with you once again. 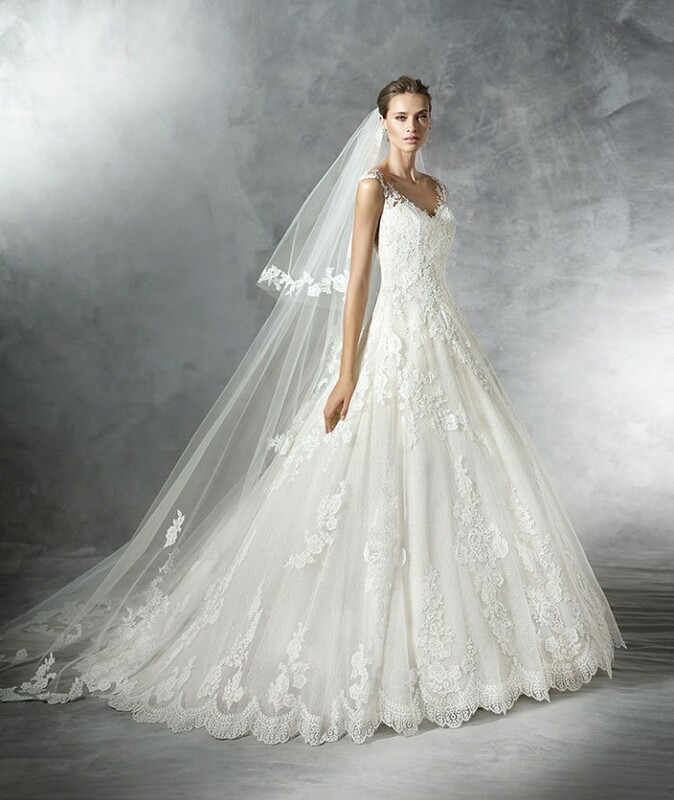 You are certainly going to like not only one but with many of the dresses. 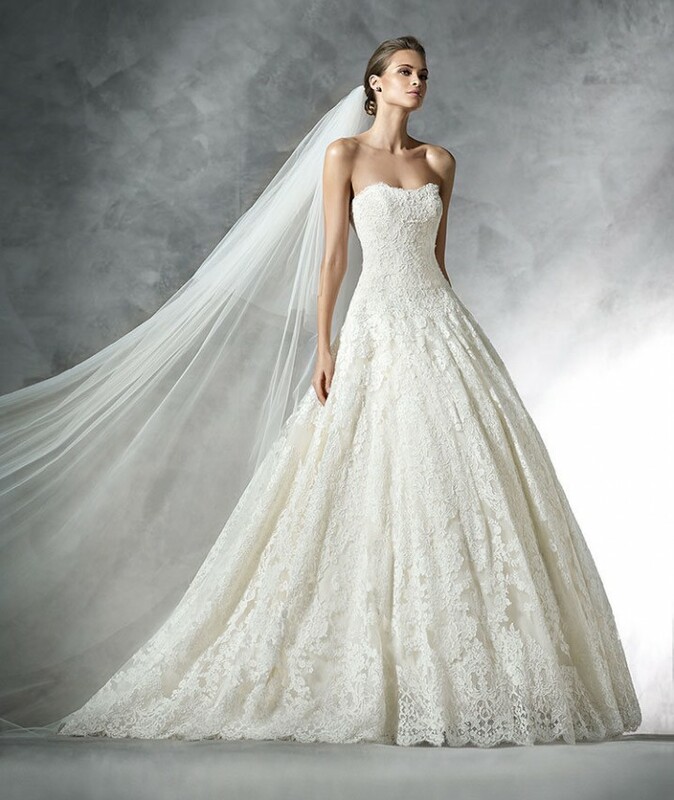 It will be hard for you to pick a favorite. 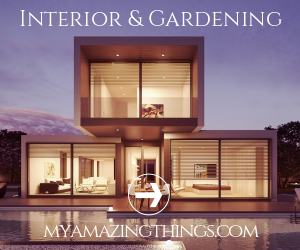 Scroll down and see what I’m taking about!